Hey! You be nice to Diamonds 3D! Fun fact: My brother wrote Diamonds 3D, my first art job was working on this game! 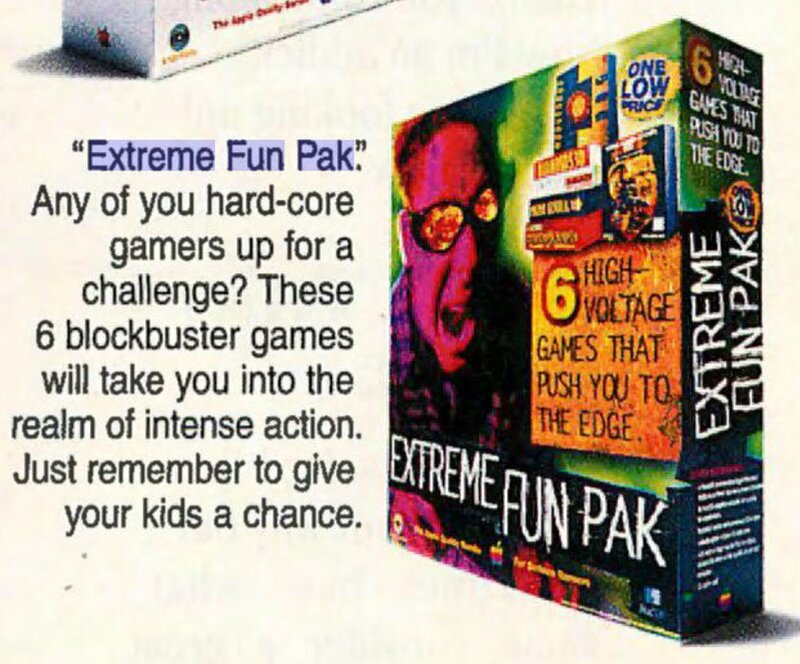 Also, he later went on to write Escape Velocity, 1995 Mac Shareware Game of the Year! Oh, but the struggle was real for Mac users in 1996. 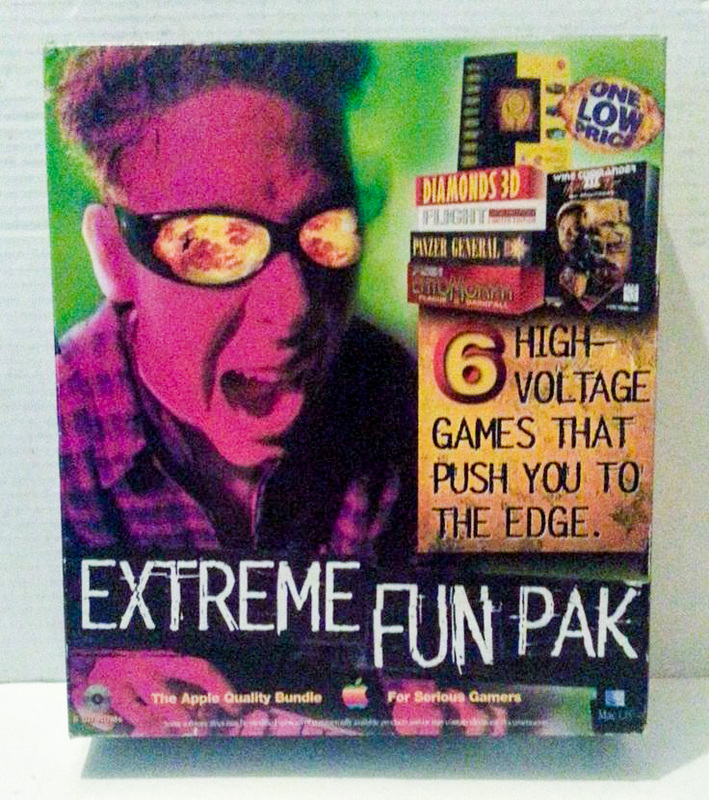 There were few retail places that sold mac games, and the crossover ports were few and far-between that my PC counterparts were enjoying on their computers. It was either Costco or Egghead Software that consistently carried good Mac titles, especially Egghead. Fry's hadn't come around yet. Once in a while, though, you'd be given a break and a great title would be released for Macintosh. The WCIV Mac version was my first introduction to the series back in 1996. 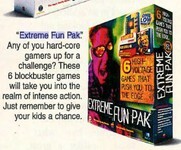 Bundles like this were often one of the only ways to get Mac ports of mainstream PC games. It was through the "Top 10 Mac Pak II" that I first played WCIII. Unfortunately it was so unstable that I never got past the first dogfight with Thrakkath. I rented the Playstation version to complete the game, and I switched to a PC in 1997. The bundle here doesn't look too bad. I mean, there's Flight Unlimited, as well as Marathon. My 8th grade English teacher was apparently hooked on that. Ha, as I was writing that line, I actually had the thought, "I wonder if anyone who ever worked on this game would ever see this post..."
Apparently the brother of Matt Burch. Ambrosia Software was probably one of the biggest Mac game developers back in the day - they had some of the slickest Mac games that weren't just simple ports of existing games, at least back then.